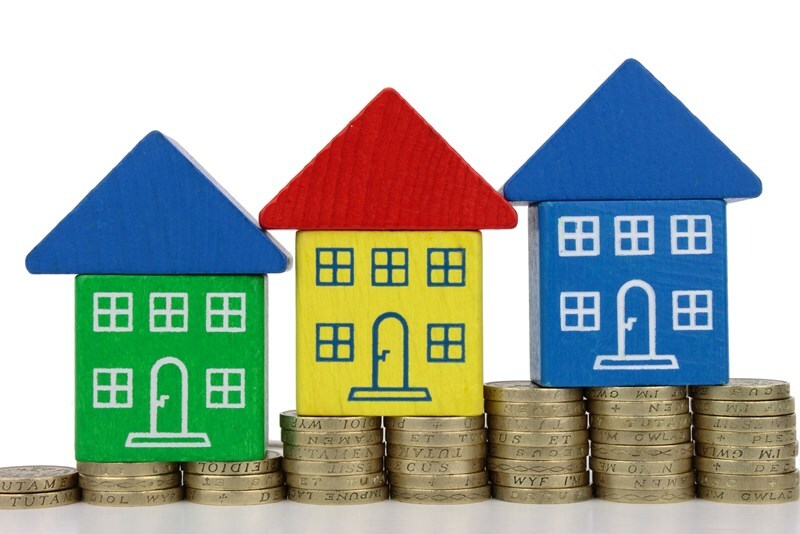 There are special rules concerning the payment of Capital Gains Tax (CGT) on the sale of personal possessions also known as ‘chattels’. Personal possessions are generally defined as possessions with a predictable useful life of 50 years or less and are exempt from CGT up to a disposal value of £6,000. Personal possessions include items like jewellery, paintings, antiques, coins and stamps. Marginal relief may be available where the proceeds of sale are between £6,000 and £15,000. 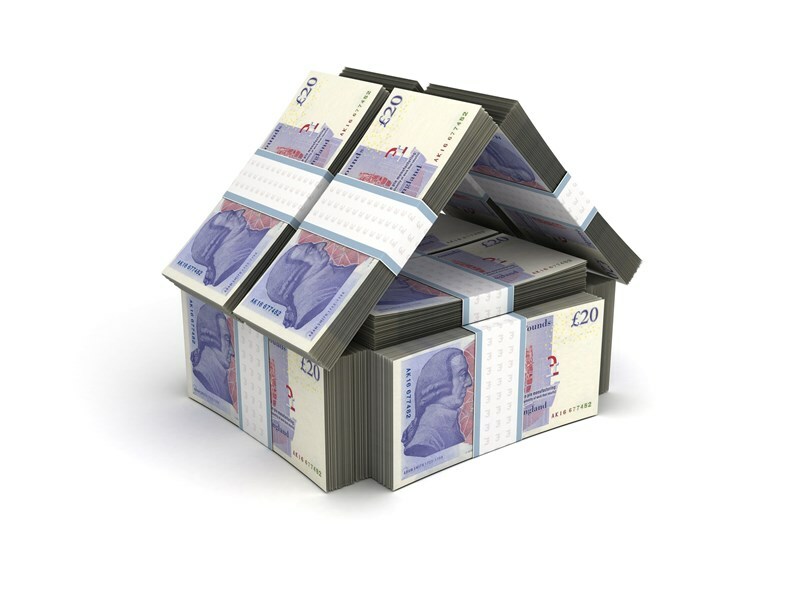 The taxable gain is calculated as the lower of the actual gain or 5/3rds of the excess over £6,000. The disposal proceeds will normally be the amount of money you received when you disposed of the chattel. There are special rules for sets of personal possessions. A set is two or more items together which are similar and complementary to each other, and worth more together than separately. Examples include matching ornaments or a set of chess pieces. Where a set is sold the £6,000 limit applies to the set and there are special rules to sets that have been broken up and sold separately. 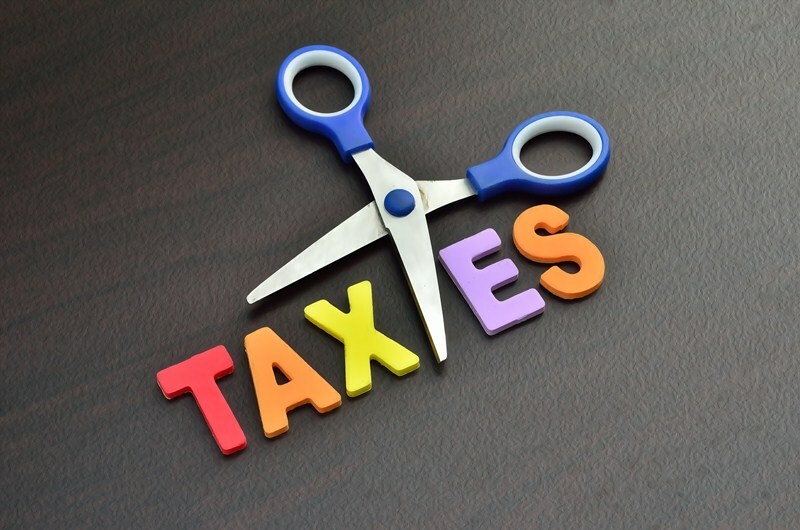 Taxpayers are only required to report capital gains as and when they have a liability to pay CGT. Of course, calculations should be prepared (and held on file) to establish whether there is a liability to CGT. 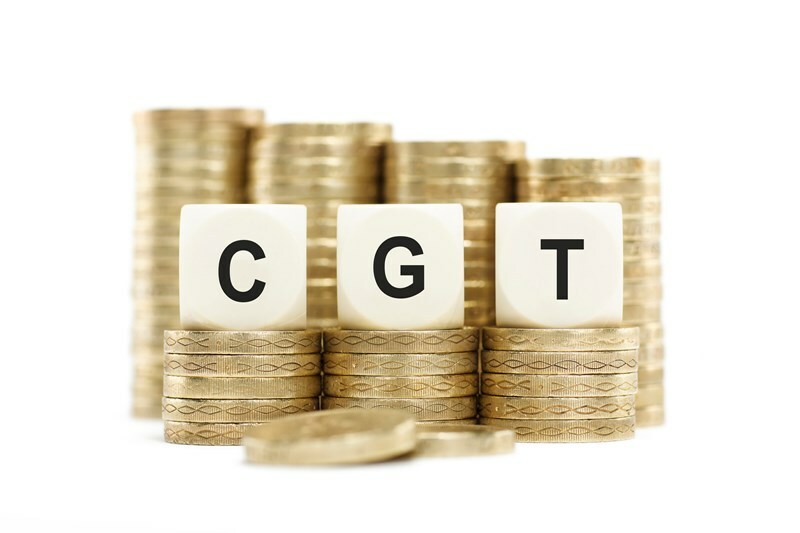 If the proceeds exceed £15,000 then any chargeable gain should be calculated using the normal CGT rules.